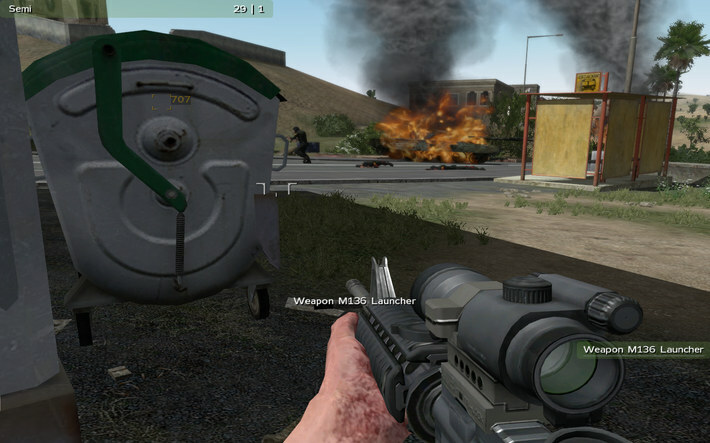 ArmA is a first person tactical military shooter with an emphasis on realism and simulation. 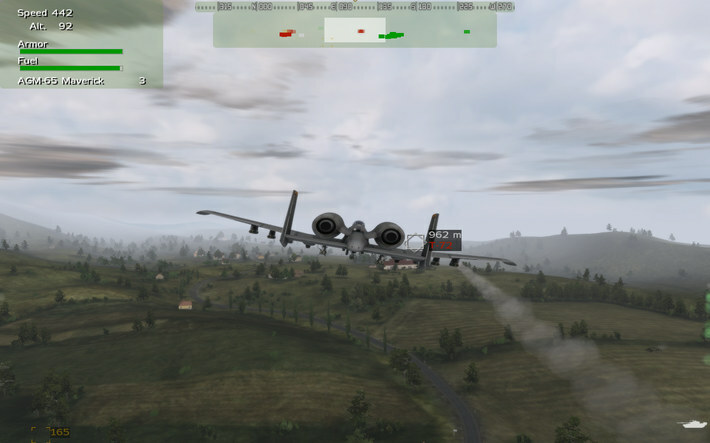 This game features a blend of large-scale military conflict spread over vast areas alongside the more traditional closed quarters battle. The player is thrust in the midst of an engaging and expanding storyline, fighting against smart, aggressive enemies who will continually provide a challenge over a massive landscape. This is the second installment of the acclaimed ArmA series. 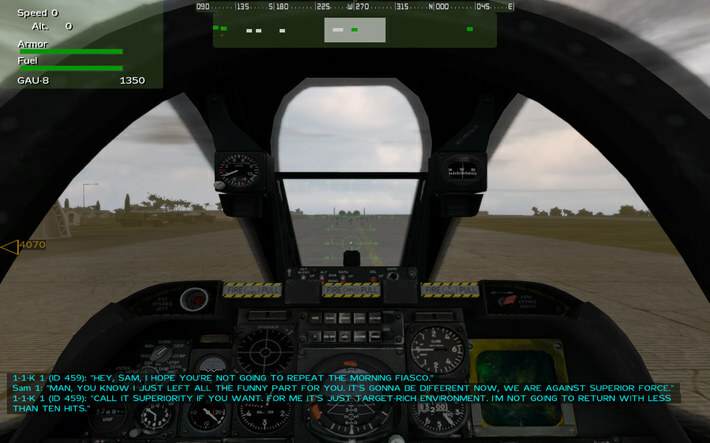 It takes all that is best from its predecessor and improves it creating a nearly perfect combat simulator. Make no mistake, this is not a standard FPS shooter where every event is scripted and all you have to do is pull a trigger at the right moments. Here it is your job to come up with a plan and execute it with the resources that are currently at your disposal, and when the fighting is done and all objectives are met there is this satisfying feeling of victory that was not handed to you but truly earned. Multiplayer notice: multiplayer mode is available after registering your unique CD-key for the game. For details see: Support. Please, can you upload Call of Juarez?? 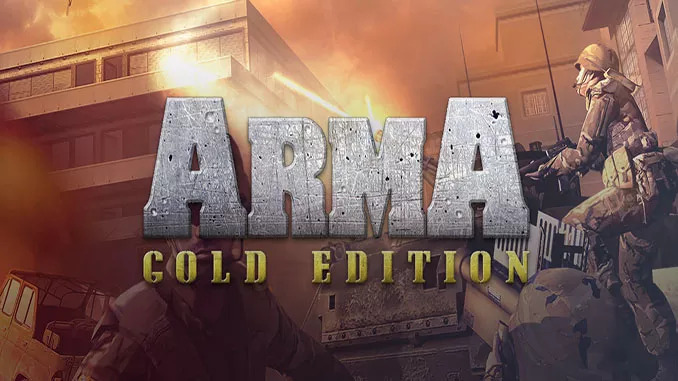 ArmA Cold War Assault, ArmA 2 and ArmA 2: Operation Arrowhead were also released on GOG a while back. They were pulled shortly after though. RIP Gamespy.